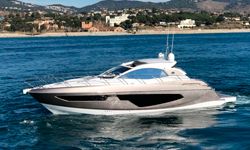 This Sunseeker Predator 84 was designed for speed. 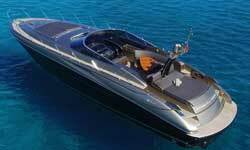 Elegant and powerful, she is the perfect combination of power and luxury. 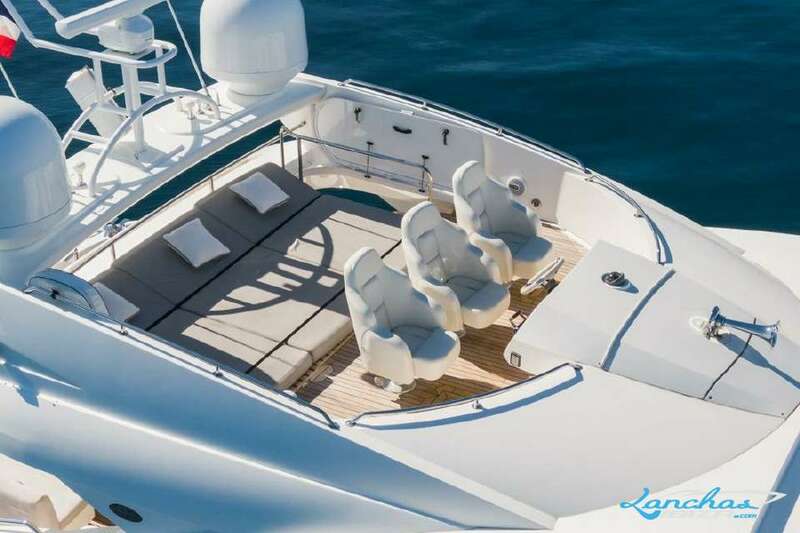 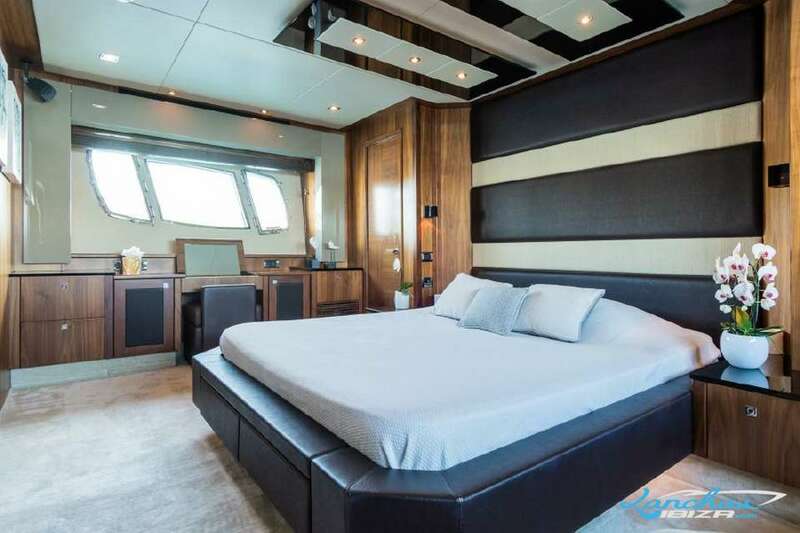 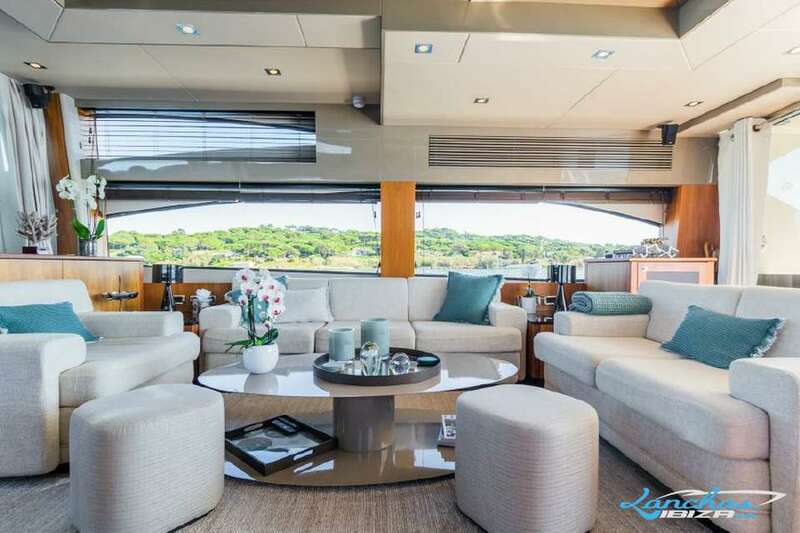 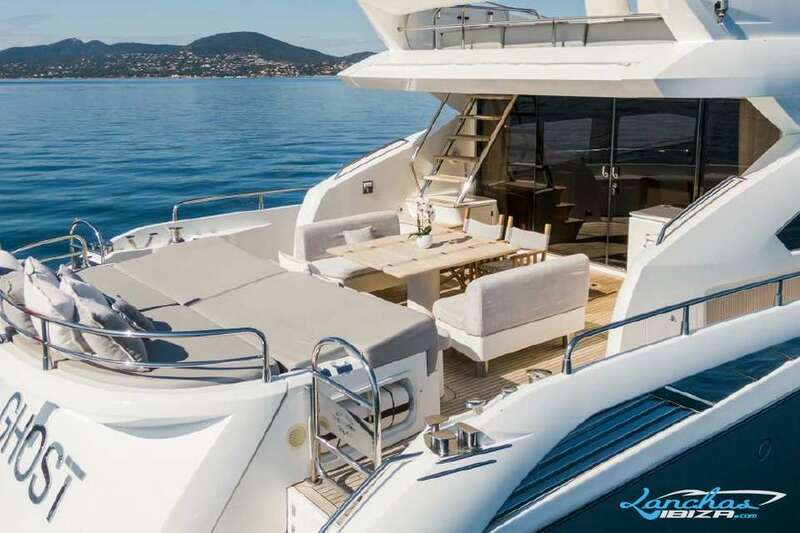 Enjoy this open charter yacht in Ibiza and the Balearics; a sight to behold and a pleasure for her passengers. 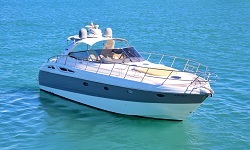 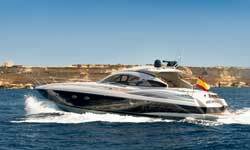 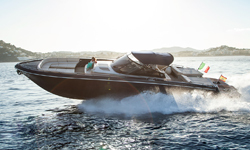 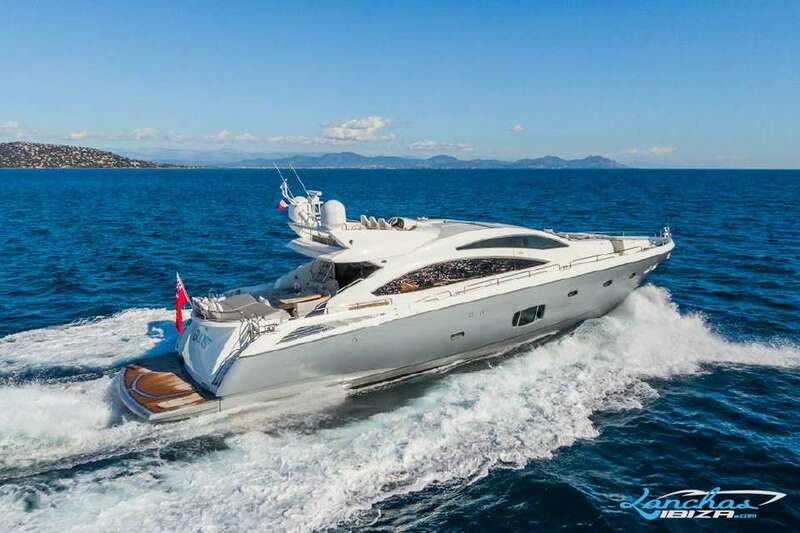 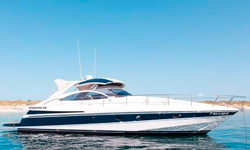 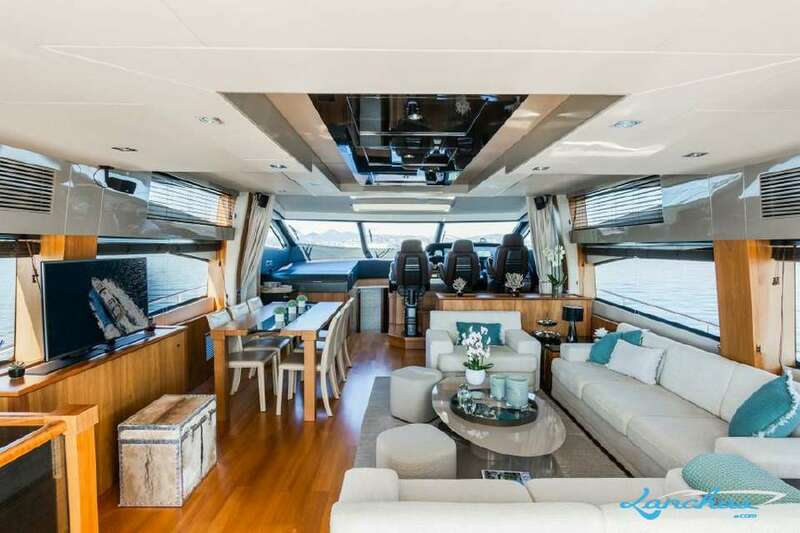 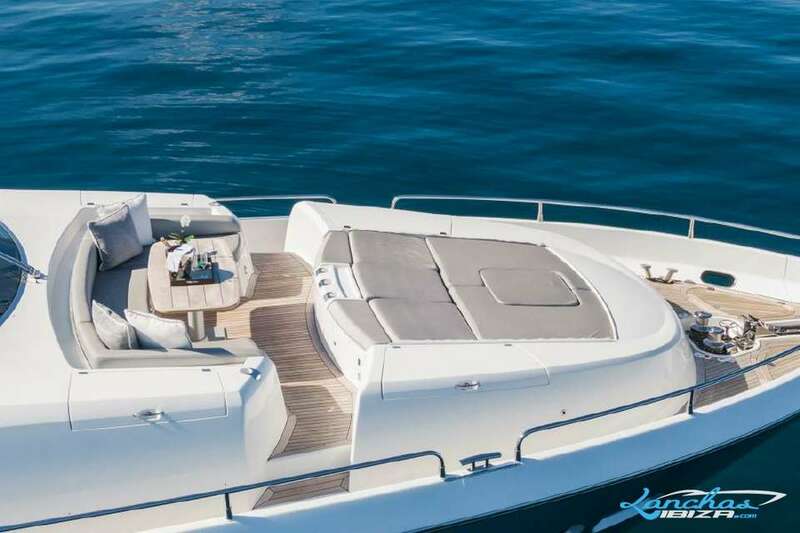 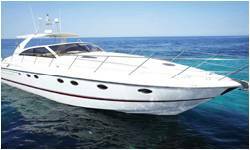 4 cabins (1 master, 1 vip, 1 twins, 1 twin berth), TV, DVD, tender 3.5m, Jet Ski Bombardier 155cv.